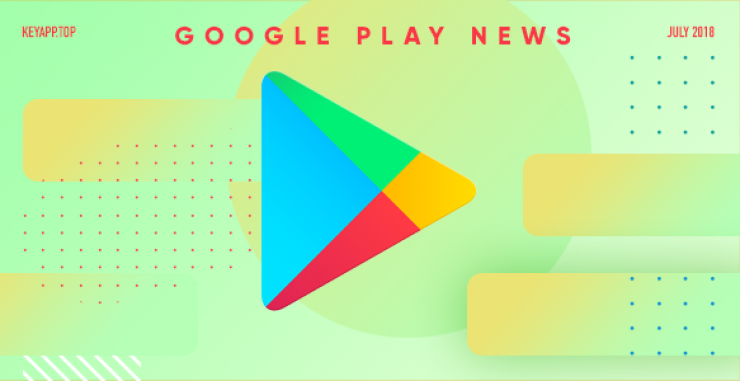 Google Play seems to be testing a new layout which places a greater emphasis on individual apps in search results. It’s more of a card-like design, where as a result, the new layout not only includes the same information as the current layout (such as the name of the app, the maker of the app, the app icon, and the app’s rating), but also additional information and assets, including how many people have rated the app (not just the rating) and also how many downloads the app has to date. In addition, small screenshots of the app are also being shown. The screenshots evidently impact on the size of each listing, and this then has the knock-on effect of reducing the number of apps that can be shown within view and without scrolling. 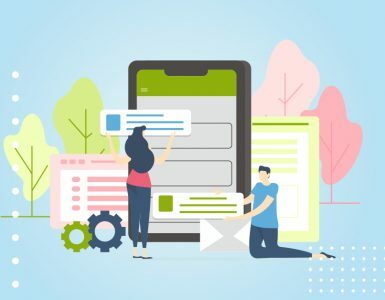 While this will prove beneficial if the app the person is searching for is one of the first results, if a person is searching for a specific app then chances are they don’t particularly need to see the additional info and/or the screenshots. 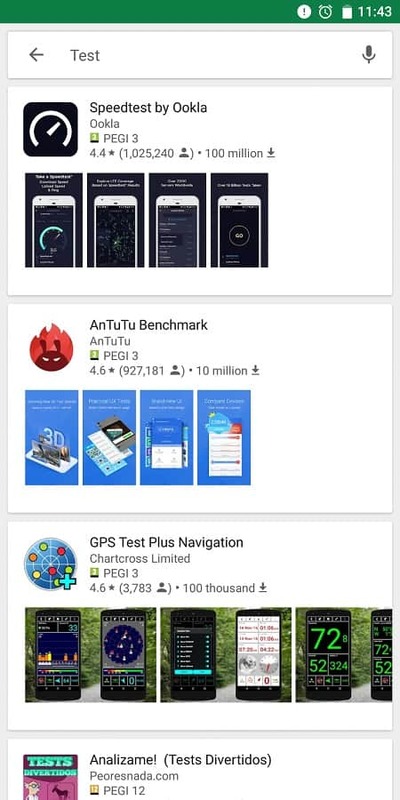 Not to mention, Play Store search results already highlight apps when the user is specifically searching for an app by name. For example, searching “Netflix” will highlight the Netflix app listing page as part of the predictive text feature and long before the user has completed the full search term. Another point to note, again due to the space taken up by the new layout, the additional search filters that have become a thing of late are now gone. 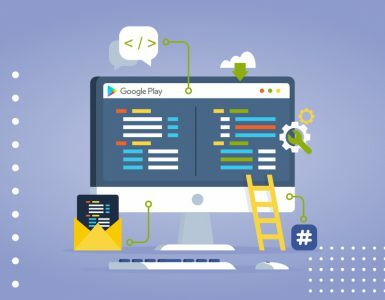 The sum of which results in a more detailed return of few app, at a cost to other apps. 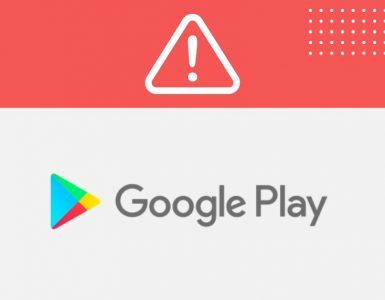 Of course, this is only being tested at the moment, and so it remains unclear how widespread the testing is, as well as how likely it is this will become an actual feature – available to all Play Store users.